REFLECTIVE COLLAR: These two ponies have collars which will help visitors and locals see them when using the New Forest National Park at night. SHADE HAVEN: New Forest ponies congregate in numbers next to trees on the edges of roads to take advantage of the shade during the height of summer. The ponies, donkeys, pigs, sheep and cattle have right of way on the New Forest’s roads. This picture was taken on my way back from the New Forest Show. VISITORS to the New Forest must ensure they stick to the speed limit so that ponies and all other livestock in the National Park are safe. The speed limit in the New Forest National Park is 40mph and this is the same speed on the roads on the islands of Jersey or Guernsey. Why should this be observed? If a vehicle comes into a physical collision with a large animal such as a cow or a pony, it may get killed or sustain fatal injuries. Even if a pony is hit and appears to have run away and does not display a visible injury, it could have been injured internally or suffered broken bones and may not be discovered days later. Any collision with a pony , cow, donkey, deer or any other animal must be reported immediately. Driving off and failing to report an incident if you have misfortune to be involved in a collision will leave the offending motorist liable to a prosecution. 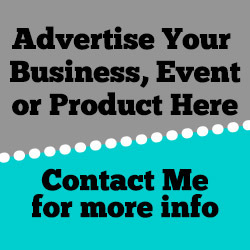 More details of who to contact will be listed later in this article. In 2007 the Clerk to the Vederers set up the Animal Accident Reduction Group. It consists of the Police, the New Forest National Park authority, the Forestry Commission, Hampshire County Council Highways department and the New Forest Commoners. 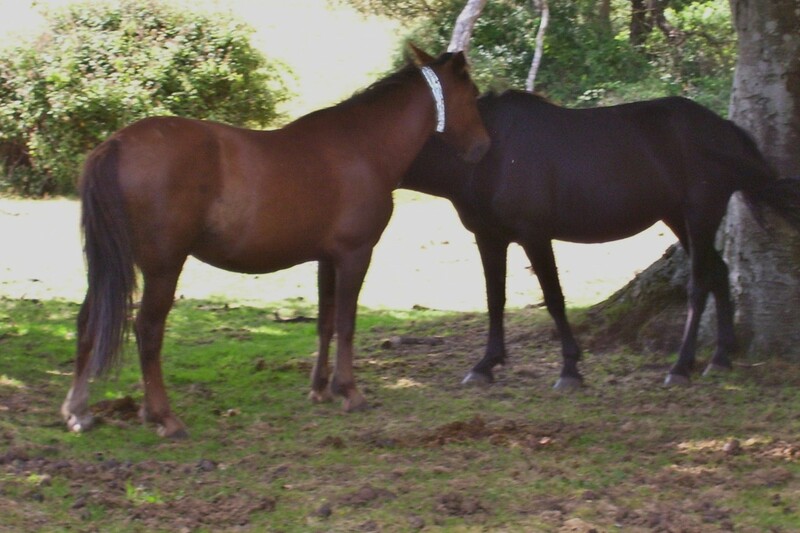 As it is the summer in the New Forest, foals may be separated from their mothers and out of nowhere might run across a road to return to her. 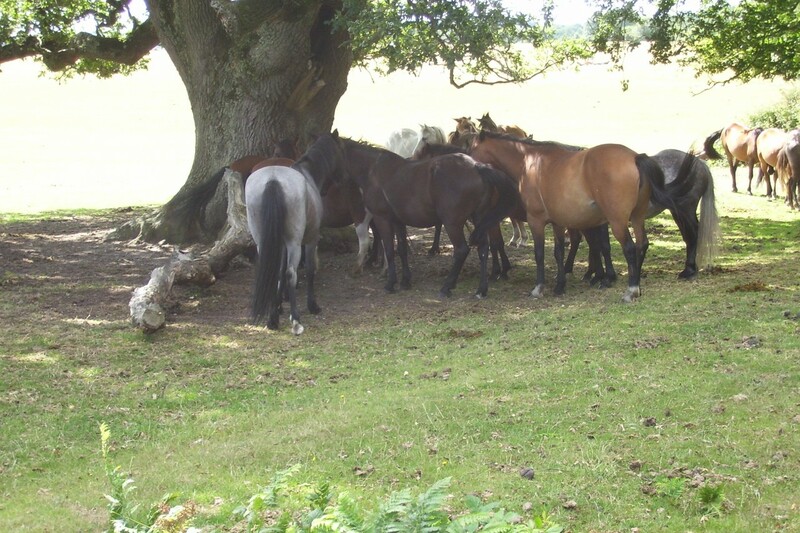 Ponies will often congregate in the road under trees for shade. Banging on the side of a car with one’s hand usually helps to move them on but ‘nudging’ any animal with a vehicle is strictly illegal. Animals can be hidden by vegetation and the Forestry Commission has a wide-ranging programme of roadside vegetation clearance but its resources are limited. Some ponies have reflective collars that glow at night but there will be others that won’t have the collars. The speed limit listed above is in place for a reason and is to help motorists to react quickly .to circumstances and stop if necessary. Driving around bends requires care, as are the brow of hills too, as an animal may be standing in the road just out of sight. Speed indicator devices (SIDs) can be seen around the National Park and they are designed to remind drivers when they are driving above the recommended speed limit. Accidents tend to occur when motorists see clear visibility for hundreds of metres and fail to slow down or move over when passing animals on the roadside. Remember the ponies, cattles and other livestock have right of way. IF anyone has seen or been involved in a road traffic accident involving ponies, cattle, sheep, pigs, donkeys or deer, telephone 999 or non emergency 111. ANY knowledge of sick, injured or distressed animals listed above should be directed to the Verderers Office on 023 80 282052, 9am-5pm or if they’re not available call the 24-hour Forestry Commission number on 023 80 285141.